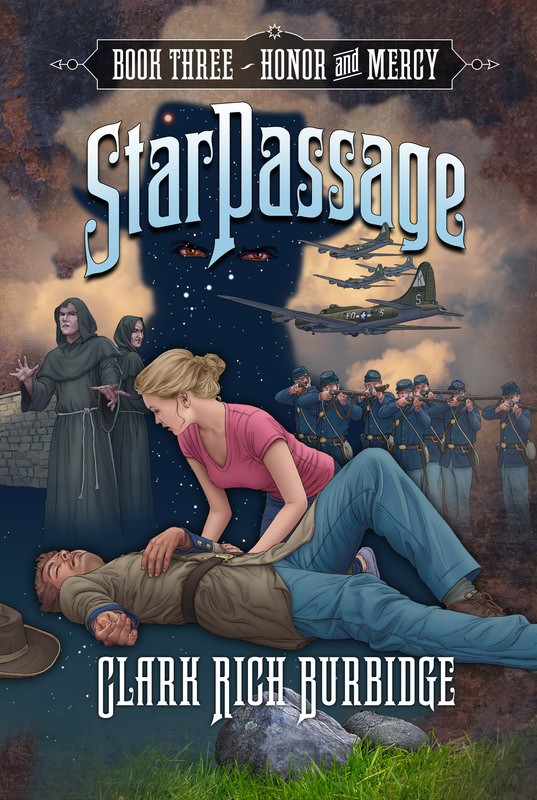 Clark Rich Burbidge's new Time Travel/Paranormal adventure series. 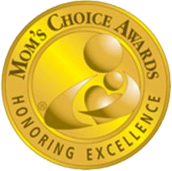 Triple Gold Medal Award Winning Series for Teens and Young Adults. 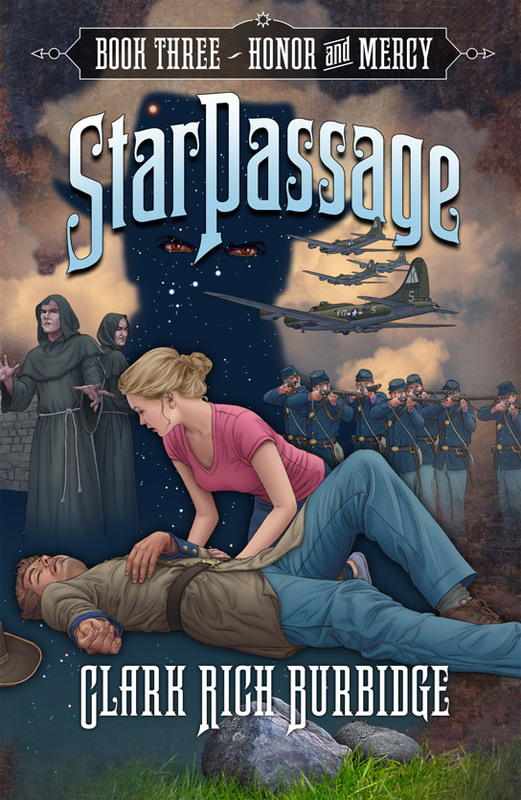 "StarPassage is not only imaginative and entertaining but instills in readers the power of family. 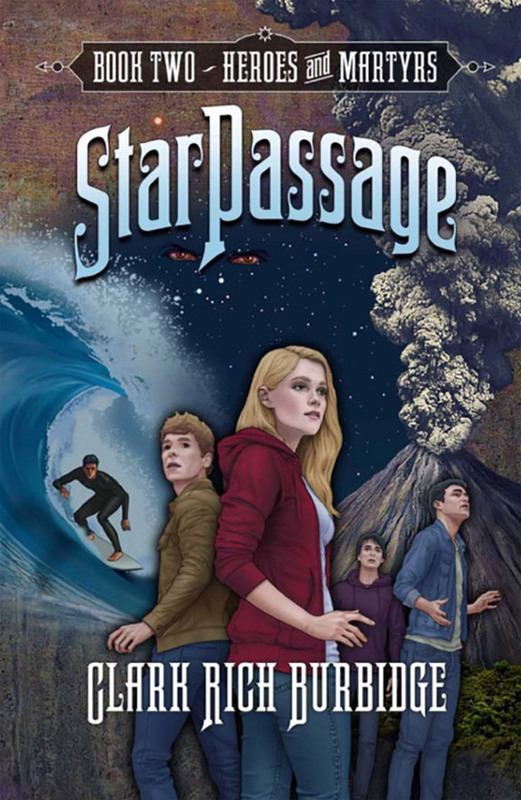 Clark Burbidge spins a unique time-travel tale, interwoven with real historical events that leave us eager for more"
Teenagers Tim and Martie Carson had the perfect family. But it now seems to be slipping through their fingers as they spiral downward fueled by their parent's struggles with Post Traumatic Stress and depression. They discover an ancient relic under mysterious circumstances that may have power to help them save their family. It holds the key to unlocking answers that can only be found in the past. Tim and Martie dive into a race against time. They must learn its secrets while avoiding the dangerous shadowy figures, doomed to haunt history, that are drawn to the relic whenever it is used. these Trackers want the relic for their own wicked purposes that will threaten the entire world. A note to readers, parents, teachers, librarians: TheAuthor's works are designed specifically for the 9-18 age group. However, many older teens and adults thoroughly enjoy the suspense, high-adventure, strong well-developed characters and values orientation of his writing. Younger readers have also enjoyed his books as a read-together experience. 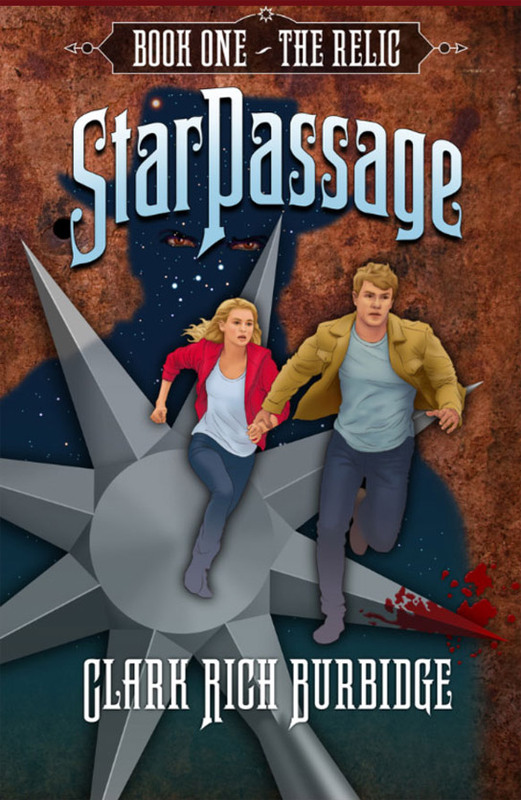 "The award-winning StarPassage saga continues with the relic guiding the Carsons to a new and desperate family. Two brothers, Bobby and Mike, are struggling after a tragic accident turns their world upside down. ever-increasing threat from Trackers. Experience some of the most dreadful and exciting moments in history. Will they learn from the past--should they change it if they can? Is there any hope for survival?" "Book Three continues the saga as the ancient relic directs our travelers on a new quest. Mike meets a struggling new patient during therapy. Ronnie Chen thinks his life is over but the relic has a plan. The expanding group of friends band together as the relic leads them through extraordinarily dangerous historic passages. But this time their quest is complicated by the escape to the present of the Tracker, Clynt. Is there any hope of stopping him from taking control of someone, stealing the relic and leading thousands of evil Trackers in changing history and destroying the world? The Carsons and their friends must pull together to resist the Trackers at every turn while dealing with a possible traitor in their midst. With the Trackers closing in and the travelers ever more desperate is there any hope of escape? Find out in the thrilling third installment." © 2019, StarPassage Book. All Rights Reserved.